Long-term relationships have their ups and downs as my two parents (my biological parent and my inlaw) have theirs. But based on my experience, the book ''The Five Love Languages'', written by relationship therapist Dr. Gary Chapman, actually provides a helpful road map for a lasting and happy relationship, as it was painstakingly followed by my in-law (though there was no book for them to read as at then but the greatest book, the Bible). Here's the premise: each person experiences and expresses love in different ways, known as a love language. Those include words of affirmation, acts of service, receiving gifts, quality time, and physical touch. Fulfilling relationships occur when a partner expresses love in their partner's primary love language. Breakdowns, on the other hand, happen when one partner gives love in the wrong language. For example: your partner buys you expensive jewelry (receiving gifts), but all you really want is a nice dinner out so you can reconnect (quality time). This practical principles with the wisdom from the Holy Bible and others is what Mr Christopher Nweke Ijeh and Mrs Deborah Ijeh, who happen to be my inestimable in-laws full of love and care, applied for the past 44 years of a blissful life. 44 years ago both signed the dotted line to mark their friendship journey. 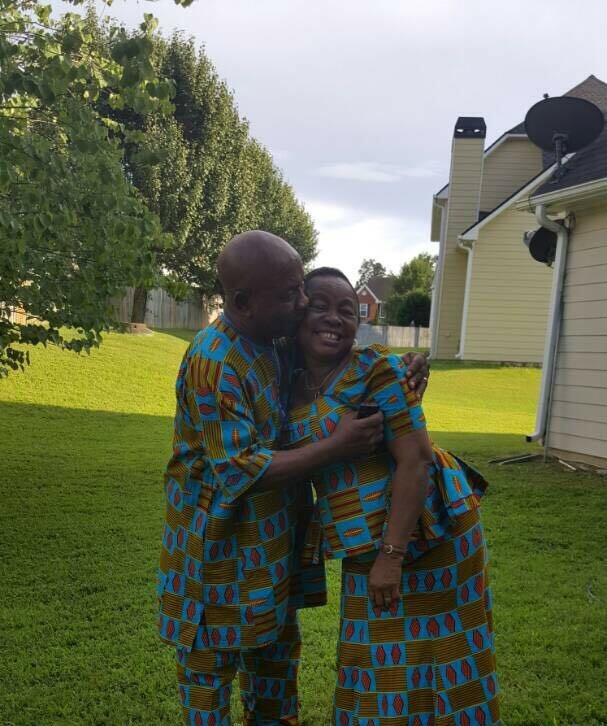 Daddy and Mummy have been expressing their love language in their own unique way, we the children can attest to that, both are like shell of snail and the snail. They are real partner in progress. According to the book, Dad and Mum figured out their primary love languages and shared the results. They mastered the quiz of love. Once you know each other's love languages, you can be mindful of expressing love in a way your partner can accept it. If it sounds easier said than done, here's a breakdown of each language and some concrete ways you can "speak" it. As Daddy and Mummy has been speaking theirs for the past 44 years and still counting, start speaking your own in a way your partner will understand. 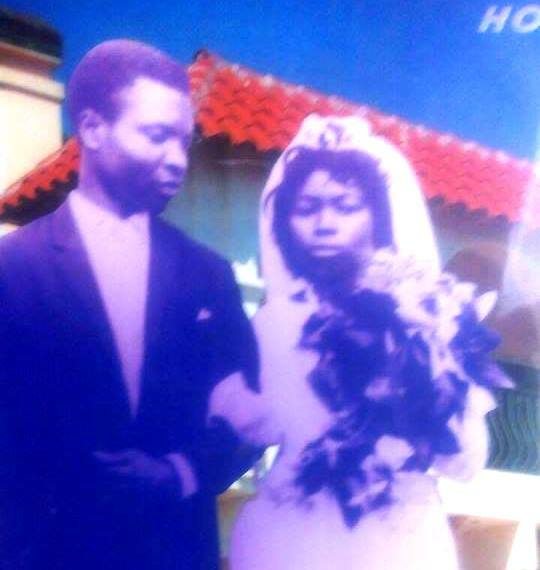 Wishing daddy and Mummy happy 44th glorious Anniversary.